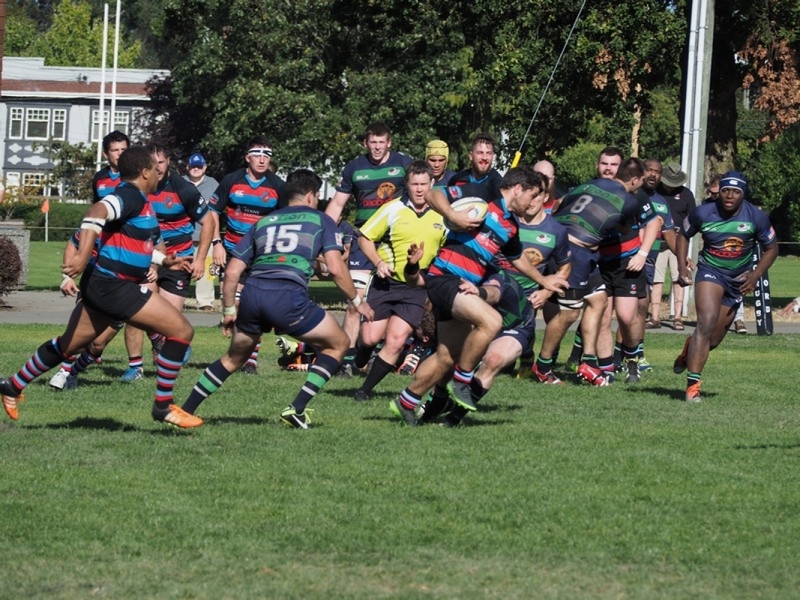 Both CW men's and women's teams find themselves on the road tomorrow. Our women face another trial when they meet Burnaby at the Lake. Last week CW was 'clinic-ed' by Westshore, as was Burnaby, by Caps. 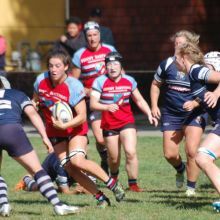 Our game reporter quoted from Julia Folk as to "lessons learned and experience gained" by The Tricolors. Amy Hawkins will lead a strong selection, so we will await the outcome with anticipation. Meanwhile, the men find themselves in Seattle where the matches will take place in the late afternoon, under the lights at the Seawolves Starfire Stadium. The Reserves k.o. at 4:30. Seattle, at 5 - 3 are a nudge ahead of the Divvies at 4 - 4, in the standings. A differential record of -25 vs CW's +30 is of interest. The Premier match starts at 6:00 p.m. It is always difficult to prognosticate an outcome against The Sarries at home. CW has a huge target on their backs at 8 - 0. Captain, Nate Stewart returns and Fawcett gives Sponarski a spell in the FRF. In the backs, Logan earns a starting spot for the injured Kegode and veteran, Morris, finds himself in a starter's role (and we can imagine a wry grin!) Of interest, no referee has been named at this late stage. Both encounters will be hard fought and we will keep a close eye on the Twitter feed. Go, you good things! Mark 'The Spark' Wyatt was omitted from congratulatory comments earlier this week. 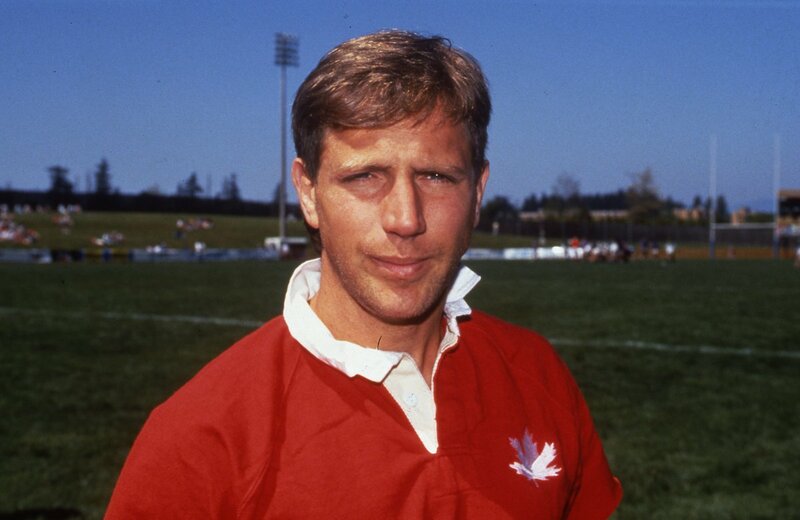 Akin to Hans, it has been announced that Mark has also been named to the Canadian Rugby Hall of Fame. Mark is reknown for his 29 caps and prodigious point scoring (227), compliments of his 'golden boot', kicking six and eight penalties against Scotland and Ireland yonks ago. CW slautes 'Sparky' Wyatt!